We all need a bottle of wine occasionally to wine down after a long and difficult week. 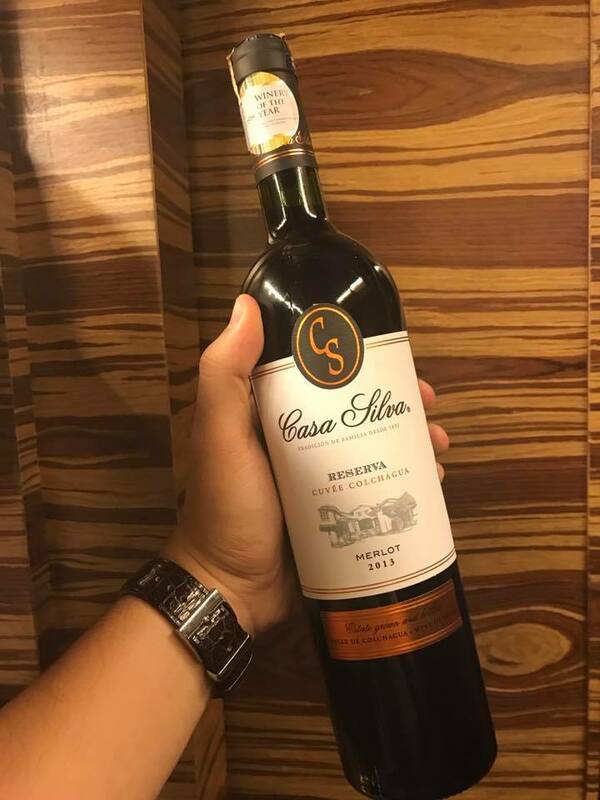 Some people have them during events while others do not need a reason to enjoy good wine. Whatever the reason may be, there is something that will suit your palate at Tuns Wine Bar. They are a small, locally owned business that is open for all patrons who loves a relaxing environment, superb karaoke facility. This wine bar also serves up beers and ciders, in addition to a delectable selection of wines. They are at Pulau Tikus Plaza, on Jalan Burma. Pair your beverages with some local snacks like otak-otak, and they claim to have the best karaoke system in town. The founders aim is to create an environment and atmosphere where people may chill after a long day at work. The main point is to provide customers with an affordable and cozy place. They are still expanding their varieties of wine, beer and liquor (adding cocktails in the menu real soon) and finger food. As an icing n the cake, they also have the karaoke system for all those hidden talents. 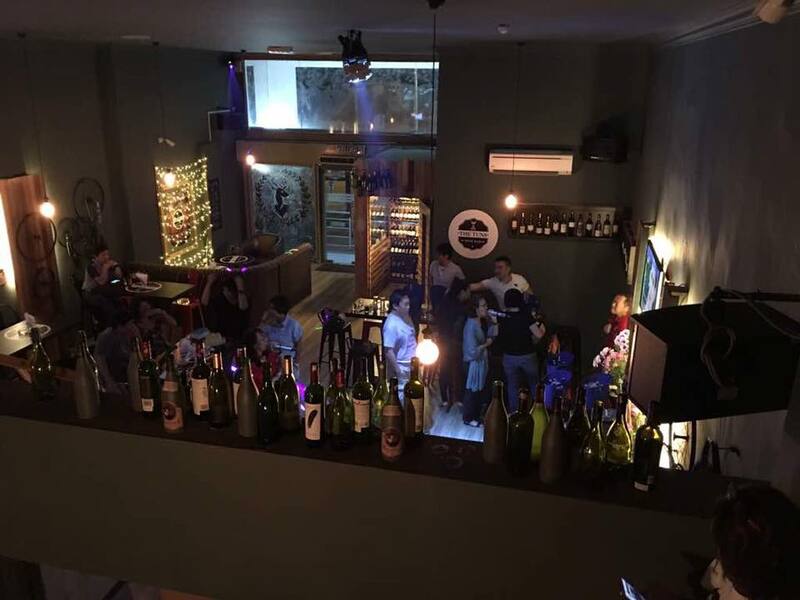 Whether you want to drop by for a drink or karaoke, they have something for you at Tuns Wine Bar.